oThere’s nothing worse than plating your favorite hydrangea bush only to find out the deer love them as much as you do! I should know, as we planted 40 hydrangeas on our future home’s land and the deer ate most of them before we ever had a chance to enjoy them. Today I’ll share with you what I learned about how to stop deer from eating hydrangeas. Hydrangeas are planted around the world and are available in dozens of species. Some are more likely than others to become deer food, but the truth of the matter is that if deer are hungry enough, they can eat just about anything. 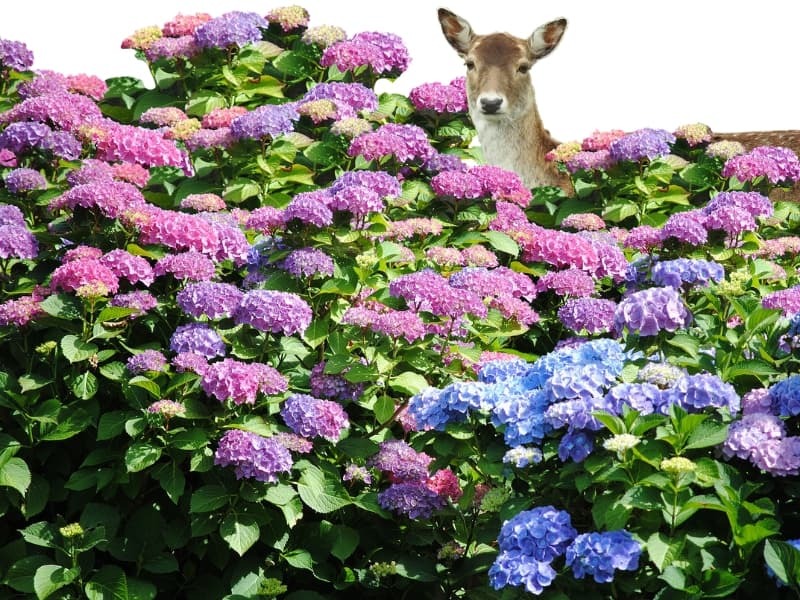 If you are wondering how to stop deer from eating your plants, and specifically your precocious hydrangeas, you are in a large group of people. There are an estimated 30 million deer in the US, and 77% of American households are gardening. That means there are going to be a lot of situations where deer and people are going to interact. Those gardening stats come to us from the National Gardening Survey. A record $47.8 billion dollars was spent on lawn and garden products in 2017, so having some deer chowing down on your plants and flowers is more than just frustrating … it can get expensive. Here are a few proven tips to make your yard as deer-proof as possible and keep your beautiful hydrangea shrubs and climbing vines from becoming deer food. Climbing hydrangeas can reach heights of several dozen feet. This obviously puts them out of reach of hungry deer and other pests. 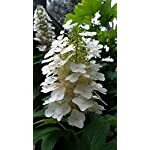 For whatever reasons, oakleaf hydrangeas don’t appear as tempting to deer as other varieties. 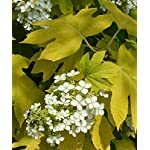 The oakleaf variety produces white flowers (similar to the flowers of the climbing hydrangea), and you can use full-grown or dwarf plants. Head into your kitchen and you can whip up a simple (and chemical-free) solution that won’t harm your plants. It also won’t hurt any deer or other animals that decide to give it a taste either, but it will sure make them seek yummier food. Mix well and apply with a sprayer that has a head with a large hole or holes so that gooey mixture can get through. Spray every 2 weeks and after rain. 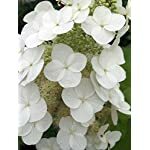 This is a deer resistant solution for hydrangeas that works in all weather and especially well in hot and sunny areas. The deer will take a bite and give up because of the smell (an no, humans won’t smell the egg). 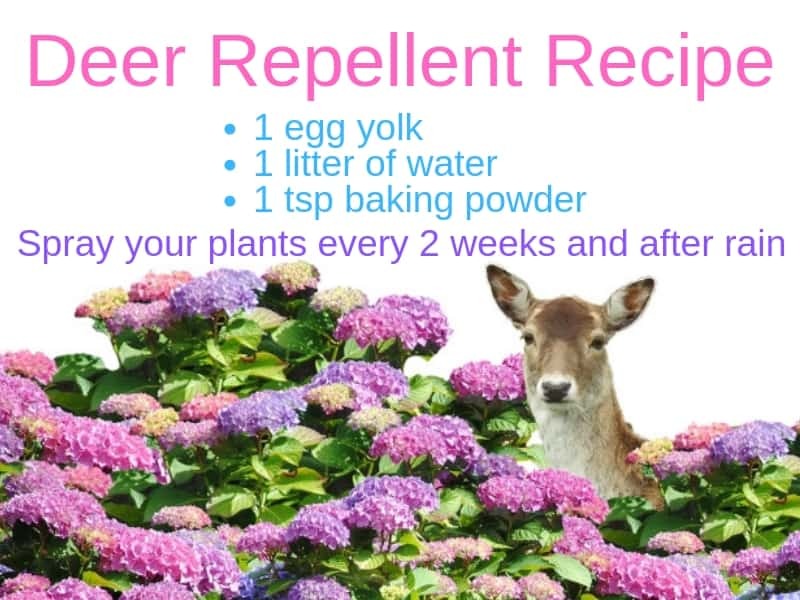 Thinking about how to stop deer from eating hydrangeas may not get you dreaming about a perfumed soak in a hot bath. However, what refreshes you at the end of a long day of gardening has something in common with deer proofing your yard … perfumed soap. No, you are not going to run deer off by bathing them. Instead, hang deodorant soap or your favorite perfumed soap on trees or plants near your hydrangeas. This is an old-school trick that works well to keep deer away. Plant lilies, pansies and tulips and you are basically saying, “All deer are welcome here.” Deer love those plants, as well as hostas and knockout roses, arborvitae, apple and cherry trees. When you decide instead to plant daffodils and boxwoods, spirea and lavender, you send the opposite message. 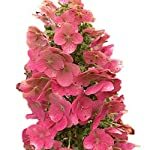 Those are a few plants deer usually steer clear from, as well as butterfly bushes and beautyberries, foxglove and poppies. If you have lots of hydrangea plants, you might want to invest in an electric fence. Wrap this fence around them and enjoy your hydrangea blooms without worrying about deer. 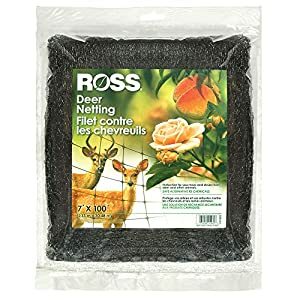 Ross Deer Netting and Fencing Reusable (Protection For Trees and Shrubs From Animals) 7 feet x 100 feet Many gardeners have had success using deer netting. you can find this at your local Home Depot or Loews, but if they don’t have it, try amazon. (they have several inexpensive options) This netting is very light weight and almost invisible. Drape it on the bush and anchor it in the ground with some wooden stakes. There’s only one disadvantage with this method: as your hydrangea bush grows, it will grow through the netting. and need careful removal when the flowers and leaves fall in the fall: a small price for having your hydrangeas all to yourself ;). As funny and as far fetched that sounds, it’s all my neighbor uses in his massive vegetable garden, and the deer never dare to come in. To make it easy, choose a solar powered radio and place it in the middle of your hydrangea garden. Then occasionally change the station. Problem solved! 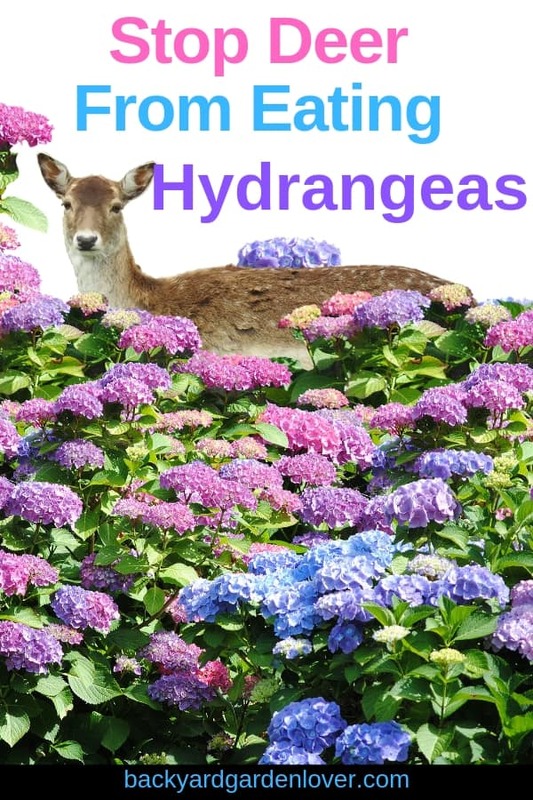 I hope you can now enjoy your hydrangeas instead of fighting the deer for them. Did you catch Bambi munching on your hydrangeas? Let me know in the comments section below: I’d love a picture of it to share here on the blog. These are great tips. Will the egg concoction work on other plants that deer love? My parents plant a ton of flowers every year along with a vegetable garden. Thy are always complaining about the deer eating all of their stuff. I can’t wait to share this article with them!! !